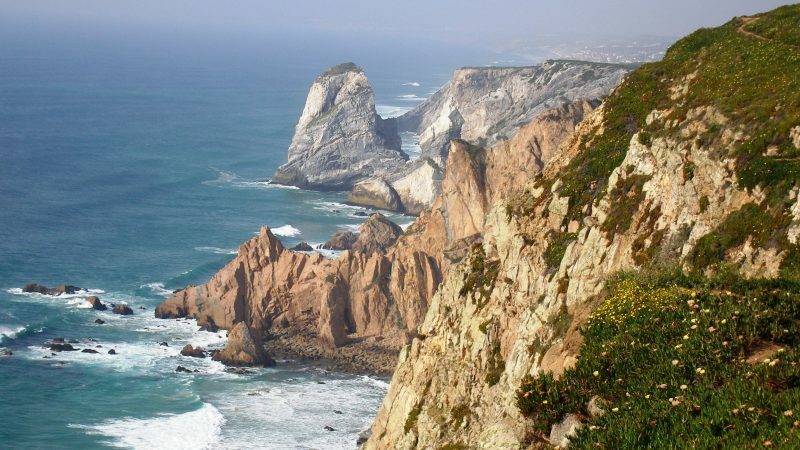 Are you thinking about visiting Portugal during your upcoming vacation? Make sure you book your Alamo rental car in advance through Alamo.nl! Portugal has its visitors a lot to offer. The country combines amazing beach destinations with culturally rich cities. If you have an Alamo rental car at your destination you won’t have to miss out on anything! Alamo has rental locations at the most important airports of the country. Your Alamo.nl rental car always comes with unlimited mileage, insurance for damage, theft and liability and we offer you the possibility to waive your deductible excess for just €3,50 a day. The capital of Portugal is Lisbon. This city is getting more popular every day. It might have something to do with the fact that Lisbon offers tourists an amazing experience. The museums, the ancient neighbourhoods and the lovely architecture make this city the perfect destination for a city trip. Just a one hour drive from the Spanish border you will find Porto, which is internationally renowned for its wine called Port. This is nowadays one the most important cities for modern architecture. Are you looking for a holiday at the beach? Make sure you pick up your Alamo rental car at Faro airport and drive along the coast to Albufeira or Armação de Pêra. Portugal and Spain together are called the Iberian Peninsula. With your Alamo rental car you are able to cross the Spanish border without any problems. From Porto you can make an amazing trip to the northwest of Spain where you can visit La Coruna or Santiago de Compostela. From Faro, a city in the south of Portugal, you drive to the beautiful city of Sevilla in just over two hours. Why should I rent a car through Alamo.nl?